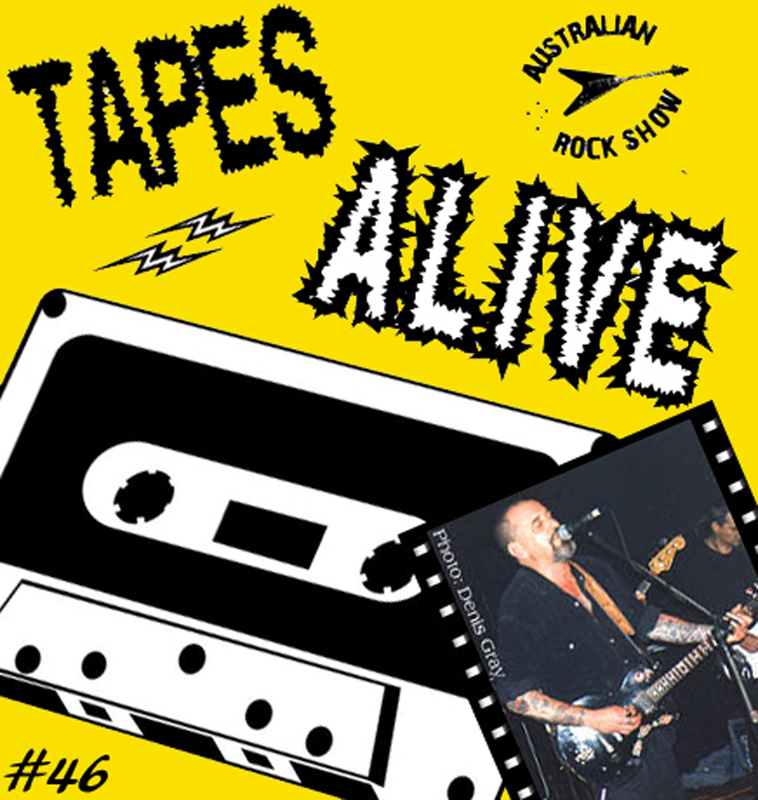 On episode 46 of The Australian Rock Show, we dust off the cassette player and play some songs from a rare live radio recording of the Pete Wells Band from 1992, and also from a gig at Sydney’s Britannia Hotel in 1995. We talk about AC/DC’s recent Sydney show from November 4th and play ‘For Those About To Rock’ from that night. Tapes Alive!